“Mait Franji” is the Aleppine name of Tomato paste. 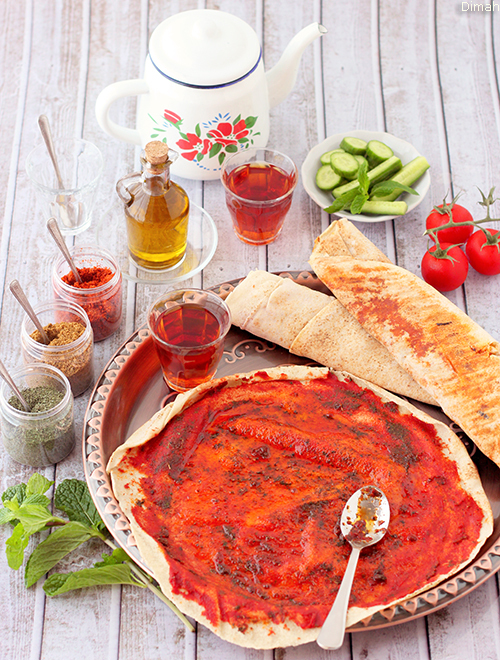 “Rghif Mait Franji” is tomato paste wrap, a specialty of Aleppo. When we moved to Aleppo, I started noticing what my Aleppine friends at school used to bring for breakfast/snack and almost every day they had “Rghif Mait Franji”, then it became my favorite. 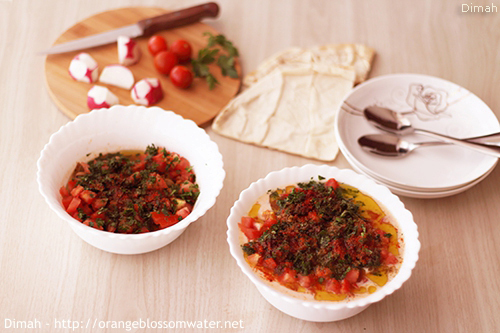 Simple and very delicious. 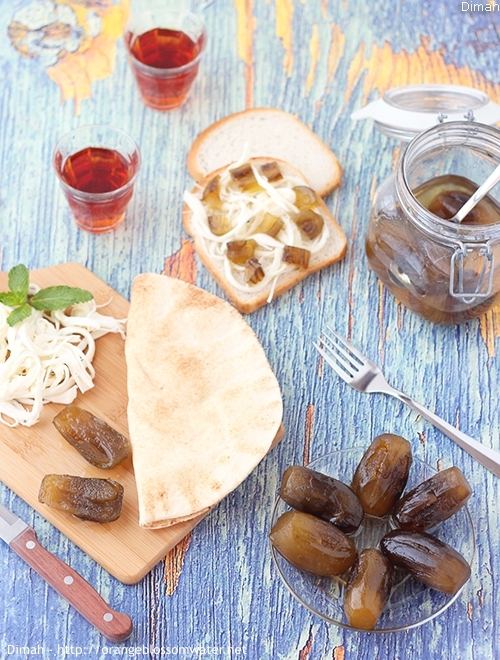 Have you ever thought about making eggplant into Jam? 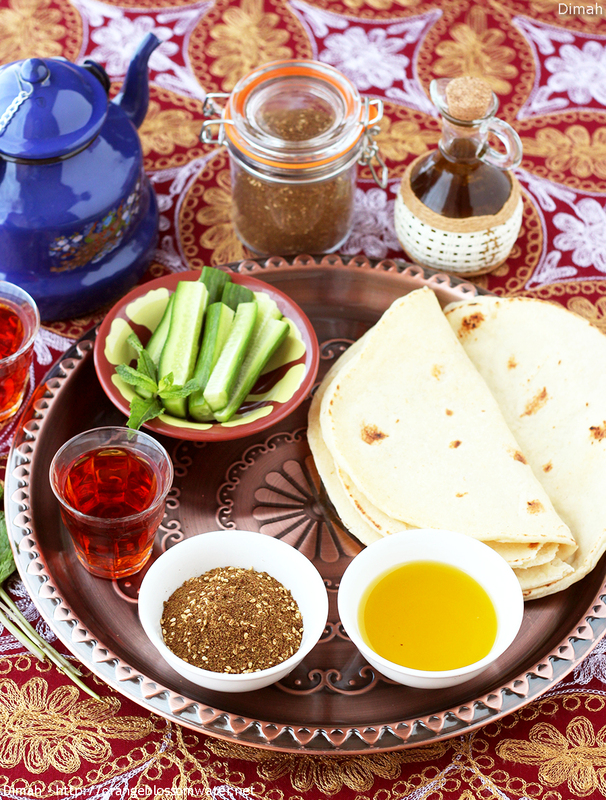 Mrabba Al-Bathenjan (Eggplant Jam) is very popular in Syria. You would be surprised how delicious it is. 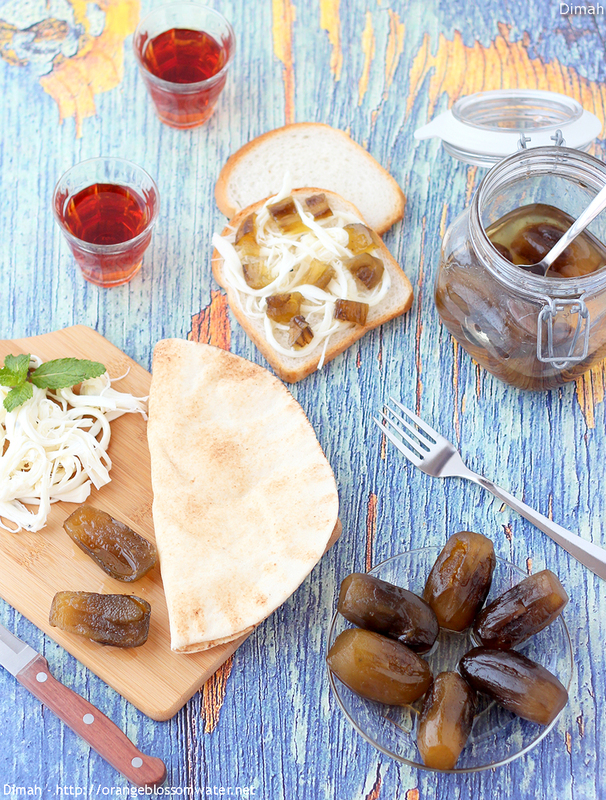 Today I’ll share the recipe of Eggplant Jam of Hama, and next post will be “Mrabba Al-Bathenjan Al-Halabi” which is the recipe of Aleppo. Mamouniyeh is a specialty of Aleppo. 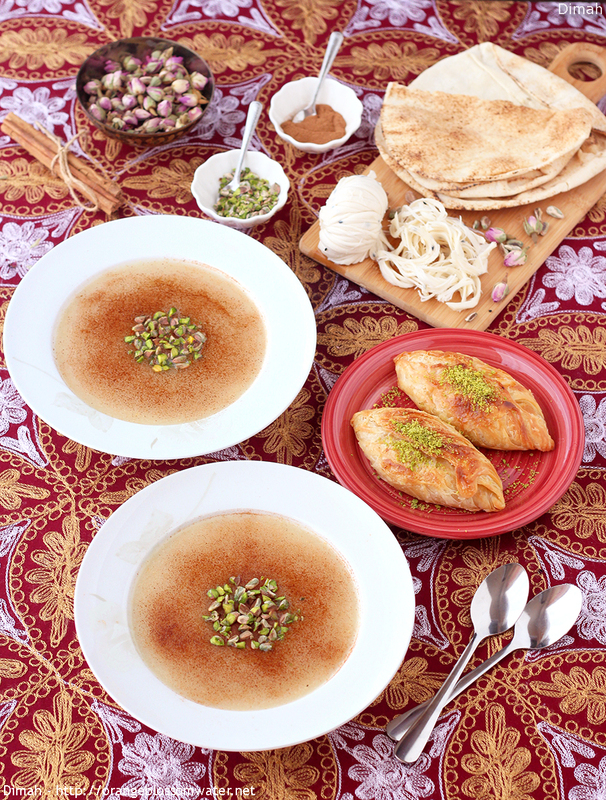 It is a breakfast dish prepared from semolina, ghee, and sugar syrup, served with cheese and sha’eebiyat. People think that Mamouniyeh named after “Al-Ma’moun” the seventh Abbasid caliph, but according to Encyclopedia of Aleppo, Mamouniyeh was created by “Ma’moun” a person from Aleppo and named after him.